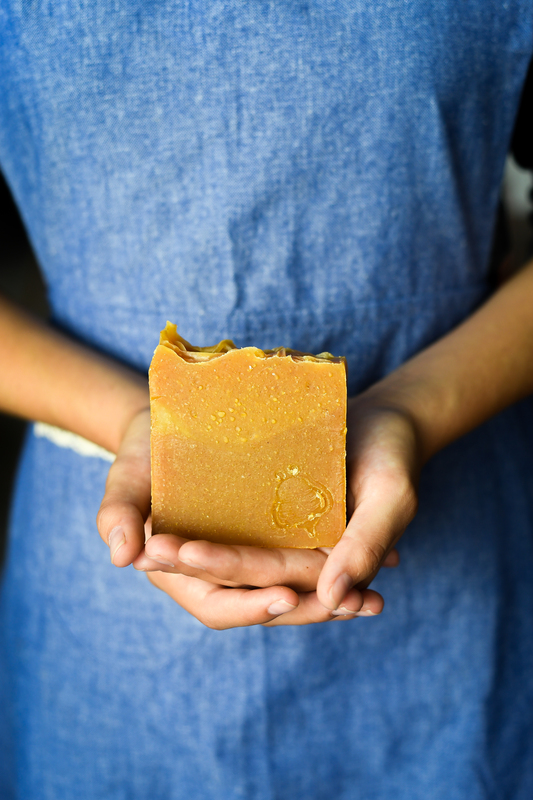 Handmade Kumquat Citrus Soap - Fresh and clean citrus smell! A bright citrus blend with a zesty punch of tart kumquat, a sweet Florida treat! 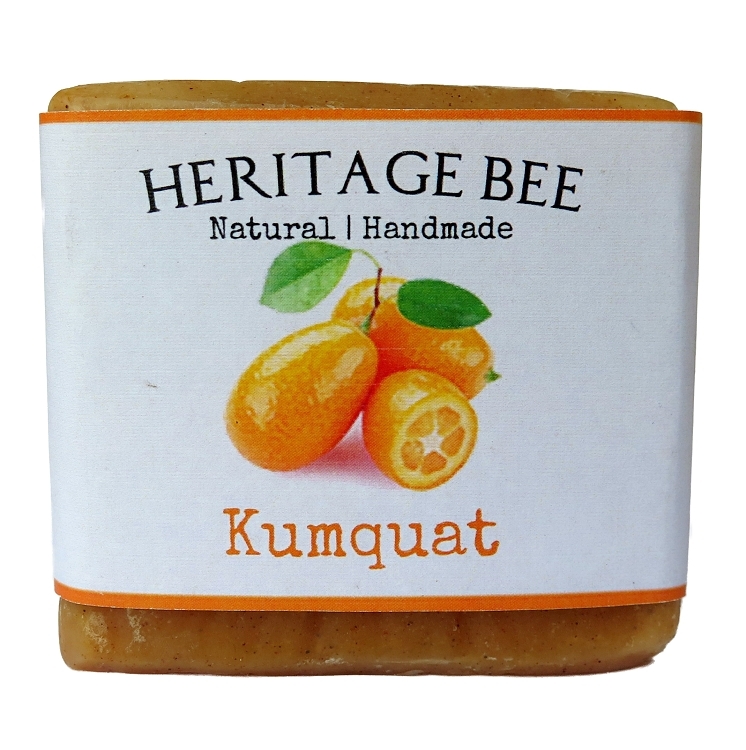 Made with 100% natural oils & scented with high quality Kumquat fragrance oil. 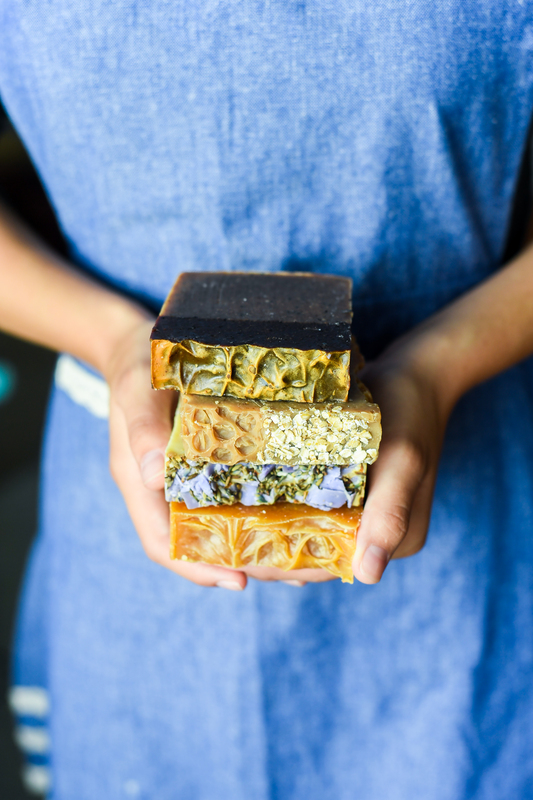 All fragrance oils used are specifically formulated to be suitable in soaps and are phthalate-free and paraben-free. Enjoy the scent while capturing the conditioning result that will soothe and leave your skin clean and refreshed. I love this local "flavor" soap. The scent is so refreshing and the label is gorgeous! It is one of my favorite gifts to give to people to promote our special city!